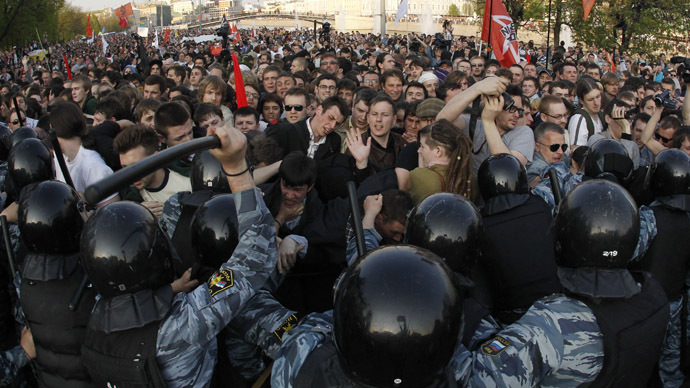 Russian police have searched the homes of two opposition activists as part of an investigation into the criminal case against protesters allegedly involved in unrest during the anti-Kremlin rally on Moscow’s Bolotnaya Square on May 6 last year. Early Thursday, after law enforcers searched the home of Vasily Kuzmin – the head of the Moscow branch of the Left Front movement – he was detained and taken to the Investigative Committee. During the search, law enforcers seized a “large amount of electronic data storage devices, Left Front leaflets and symbols, as well as alleged smoke flares,” the Committee’s press service reported. RosUznik – a volunteer project that provides legal help to activists detained at protest rallies – sent a lawyer to the Committee to represent Kuzmin’s interests during the investigation. 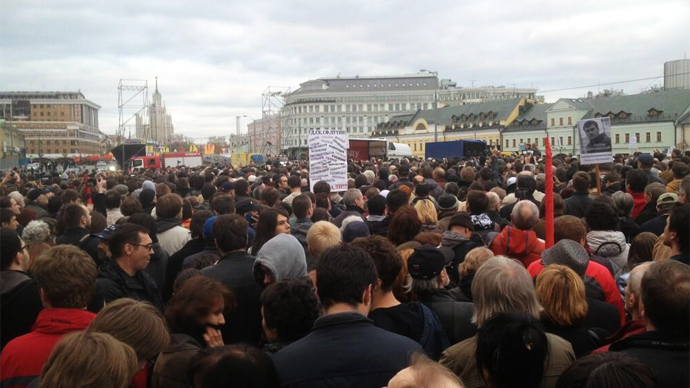 It was highly likely that the activist would be charged in the ‘Bolotnaya Square case,’ RosUznik wrote on its website. However, later that afternoon Kuzmin left the Committee building “in the status of a witness” in the case, Left Front leader Sergey Udaltsov wrote on Twitter. 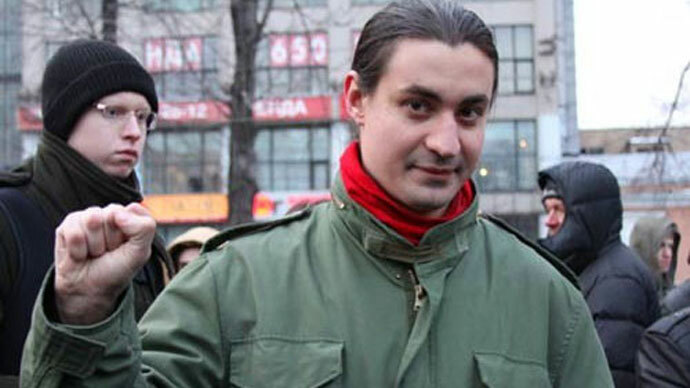 Udaltsov, who has been under house arrest since February, was earlier charged with conspiracy to organize mass disorder. Police also searched the Moscow house of Udaltsov’s former security guard, boxer Denis Kuraishi. Kuraishi appealed for help from the ‘For Human Rights’ movement, and told them that the search was conducted while he was not at home, Interfax reported. The Left Front activist formerly provided security during mass opposition rallies. A day earlier, Russia’s Deputy Prosecutor General Viktor Grin confirmed the indictment in the ‘Bolotnaya Square case’ and submitted the files to a Moscow court. The trial is expected to start in June. So far, 12 people have been charged in the investigation, accused of “calling to disorders and taking active part in them” during the May 6 protest. Some 82 police officers were injured as a result of the violence. The total damage caused by the clashes is estimated at over 28 million rubles (US$900,000), the Prosecutor General’s Office said in a statement. An investigation into “other participants of the crime” is ongoing; in total, 27 people are involved in the case, 15 of whom are being kept in pretrial detention centers, according to RosUznik. 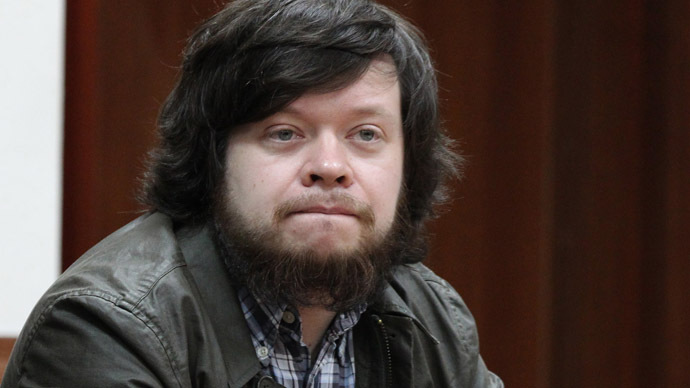 So far, two people were convicted in court in the Bolotnaya case. 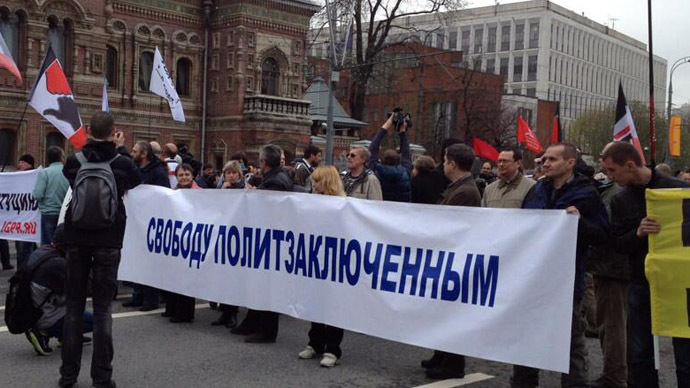 In November, Maksim Luzyanin was sentenced to 4.5 years behind bars for participating in the clashes. 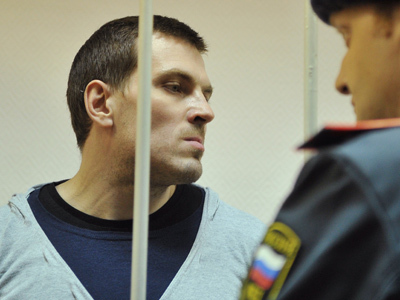 And in April this year, leftist opposition activist Konstantin Lebedev was sentenced to 2.5 years for inciting the mass disorder that took place during the rally on May 6 – the day before Vladimir Putin’s inauguration as Russian president. The protesters have maintained that police provoked the clashes.